Except things aren't always that simple. 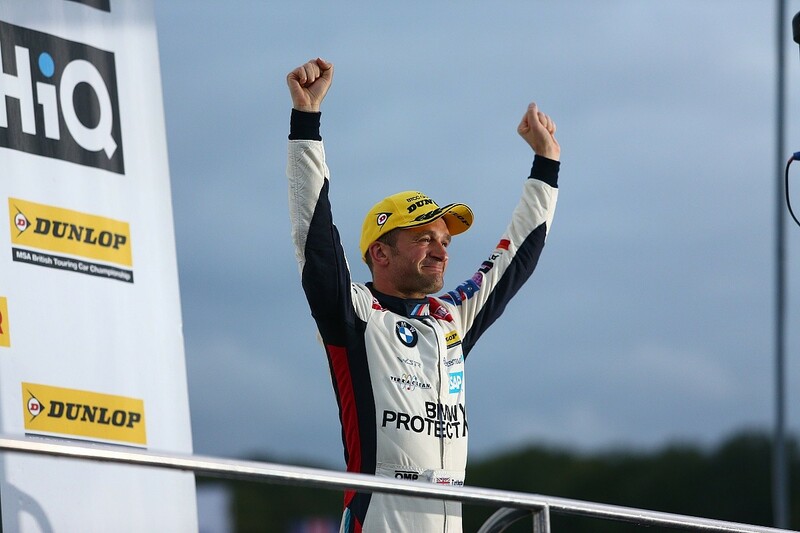 Applying that to the British Touring Car Championship this season would suggest that one-time winner Colin Turkington does not deserve his third crown. 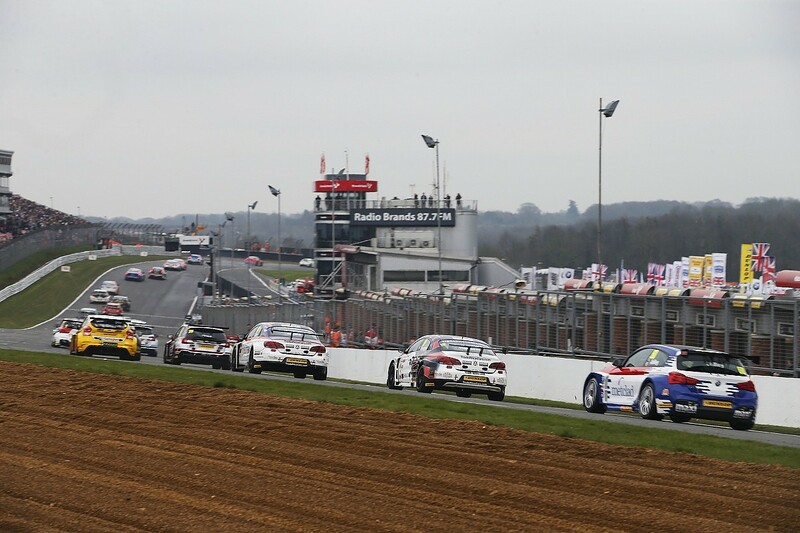 A record 17 drivers took BTCC victories in 2018 and seven of those took more wins than Turkington. Reigning champion Ash Sutton scored six! But the very things that make the modern BTCC so competitive and entertaining also mean comparing drivers in this way is too simplistic. Firstly, there is the turbo boost allowed for each car. Happily, gone are the significant variations in permissible boost from round to round that created controversy in the early days of the NGTC formula. What we have instead is a consistent field-leveller by which, broadly speaking, the best chassis are kept in check with torque and power levels. That helps keep as many cars in the mix as possible. The previous-generation Honda Civic Type R, used by the works Team Dynamics squad between 2012 and '17, has been arguably the best-handling front-wheel-drive NGTC car. When run by Dynamics, it was often towards the bottom of the speed trap sheets. That hasn't stopped the Civic being successful, as shown by four drivers' titles, but it has prevented it from running away and hiding too often. It's a similar story for Turkington's WSR-run BMW 125i M Sport and the BMR Subaru Levorg GT of Sutton. Before the Subaru arrived, the rear-wheel-drive BMW was the only car you could argue was a match for the Civic. Turkington scored eight wins on his way to the 2014 crown and the BMWs can now often be found in the second half of the speed trap lists too. They've been pegged back. As the boost fluctuations have levelled off and more and more cars have become competitive, racking up multiple wins has become harder, particularly when you bring in the success-ballast factor. After the first meeting, at which cars qualify with no extra weight, the top 10 arrive at each successive round with ballast based on their championship positions: 75kg-66kg-57kg-48kg-39kg-33kg-27kg-21kg-15kg-9kg. That means drivers who are high up in the points early on are hampered. And if they stay there, as title contenders Turkington and Tom Ingram did this year, they carry that disadvantage through the season. People with poor starts, such as Sutton with the early-season Subaru woes, end up running less ballast, at least at the start of each meeting. With the field so close - one second often covers most of the runners in qualifying - and race one also setting the grid for race two, that means race wins are less likely to fall to the consistent scorers. Traditionally, the BMWs would still have an advantage at circuits such as Croft and Knockhill, where Turkington could previously rack up wins anyway. But all RWD cars now have to run 30kg of extra ballast and, with the lighter Sutton Subaru around, Turkington could 'only' manage three podiums at those two venues. Sutton scored three wins. The table below focuses on the top five drivers in the championship: Turkington, Ingram, Tom Chilton, Sutton and Andrew Jordan. As well as wins and podiums, it includes average qualifying position, average gap to pole, the average amount of ballast run in those qualifying sessions (and, therefore, race one at each event), their average position in the fastest of the speed traps in each qualifying session, and their average finishing position in races they were classified. Sessions in which representative figures were not recorded, such as Jordan's Donington Park qualifying being hampered by scavenger pump issues, are left out. These figures highlight several things. 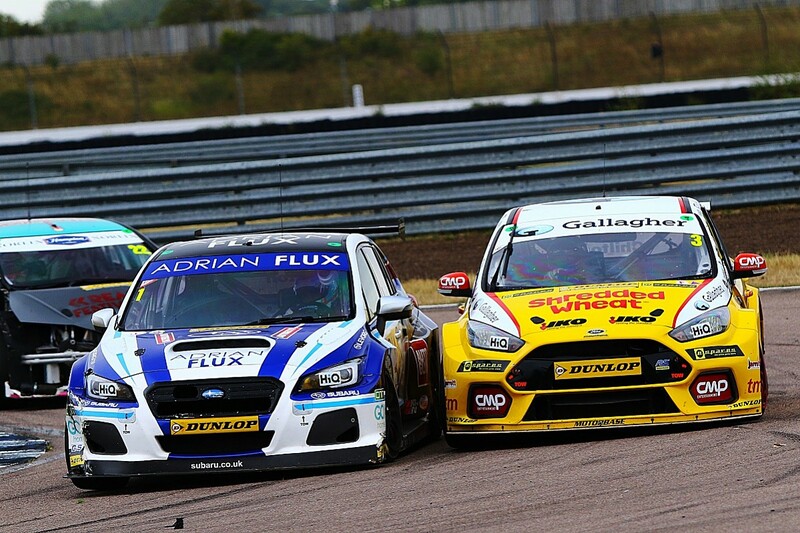 Firstly, Ingram and Turkington - by being in the title fight throughout - carried a lot of weight. Considering that, they both still qualified well, particularly Turkington. But one thing that assisted Ingram in the races - and he put in several incredible charges through the field, especially when his Speedworks Toyota Avensis shed its ballast - was that he remained reasonably competitive in a straight line, partly due to the saloon shape. That often helped him to move forward more than Turkington, who needed to be patient and really work on coming through the field, something he was unable to do at the Brands Hatch finale. 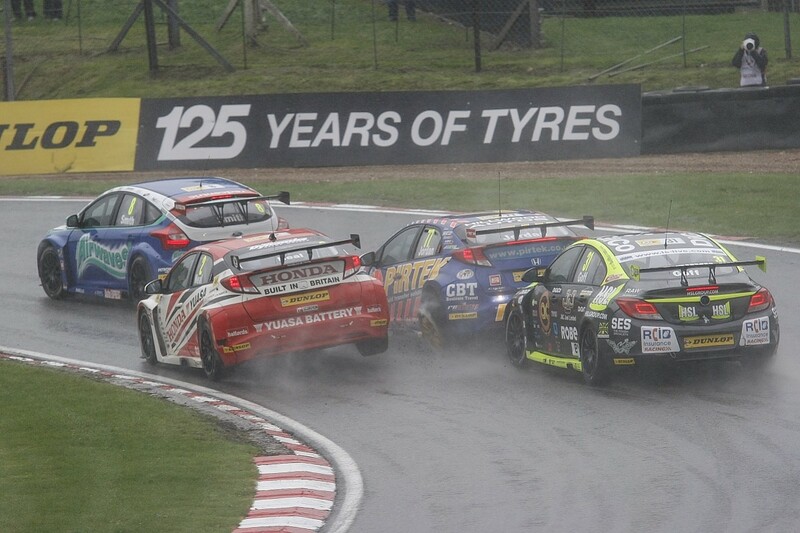 And that is one downside of the way the BTCC currently is. With maximum ballast keeping him in the qualifying midfield and a lack of straightline speed even when the weight came off, Turkington was unable to battle through the pack, even though he seemed to have good race pace. It's true that he didn't need to push forward at Brands, but it was something of an anti-climax to see Turkington take the crown with 22nd after a mid-pack clash. The champion-to-be hasn't won at the final meeting of the year since Matt Neal took race one at Silverstone in 2011. Maybe that doesn't matter. 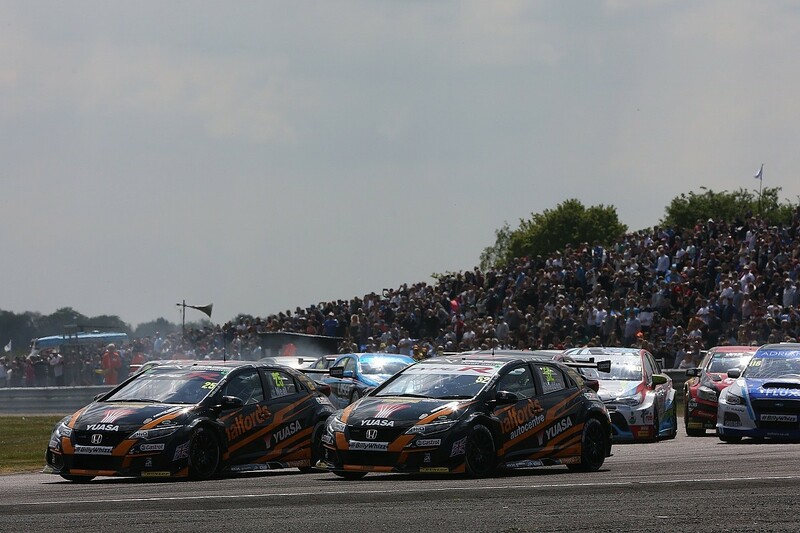 Part of the appeal of the BTCC is its unpredictability, with many potential winners, and the promotion and coverage is such that you can keep up with the progress of the title contenders. But having the contenders mired further back in the finale doesn't seem ideal, and opens up the possibility of clashes, such as the one that nearly robbed Jordan of the crown in the penultimate race in 2013 (pictured). Perhaps shedding the success ballast for the final meeting would help? For his part, Ingram was able to move forward at Brands, but not by enough. His excellent progress throughout the season was such that he topped Dunlop's ForeverForward 2018 standings for places gained on start position, not only underlining the strengths of the Toyota but also the 25-year-old's racecraft. Remarkably, Sutton was second in the Dunlop table. Given the Subaru's straightline speed disadvantage, it is incredable that the 2017 champion made such progress, though it is perhaps worth noting that his worse qualifying average potentially meant he had marginally less competitive rivals at times. He also carried less ballast into events than Turkington and Ingram. 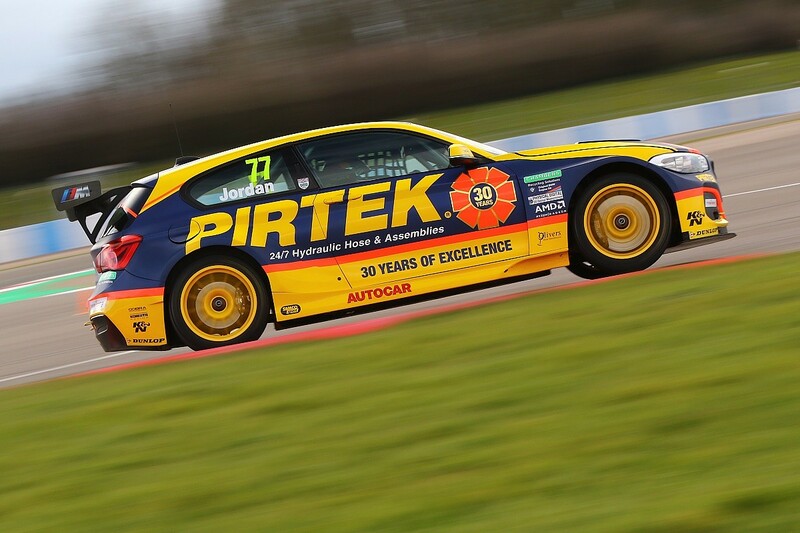 That would have helped him outbrake rivals and look after his rubber, compared to fellow RWD competitor Turkington. Given that the reversed-grid races reward the same number of points as the other, 'purer' races, it is also theoretically possible for a driver to put together a title challenge despite being slightly off the pace. Look at stats beyond the obvious 'race wins' and Turkington's case looks stronger and stronger. Of course, there are many other factors that come into play over the course of an action-packed 30-race calendar, including reliability, tyre choice, weather, and plain old bad luck. Like Jordan, Ingram suffered more than his fair share of reliability dramas in 2018. He overcame them to record the highest average finishing position and has come of age as a BTCC racer - he would have been a worthy champion. He paid the price for the non-finishes. Sutton is one of the most exciting tin-top talents to emerge anywhere in recent years and the way he battled on after the early-season problems meant he would have been a worthy champion too. But when it comes to playing the game required by the BTCC - largely staying out of trouble, taking opportunities when they come along, and maximising points whatever gets thrown at you - Turkington and WSR did what they had to do. Despite carrying lots of weight and being slow in a straight line, Turkington still took an impressive 34-point lead into the finale and won his third BTCC title by 12. Given that the competitiveness of the BTCC is probably at an all-time high, that makes him a very worthy 2018 champion.